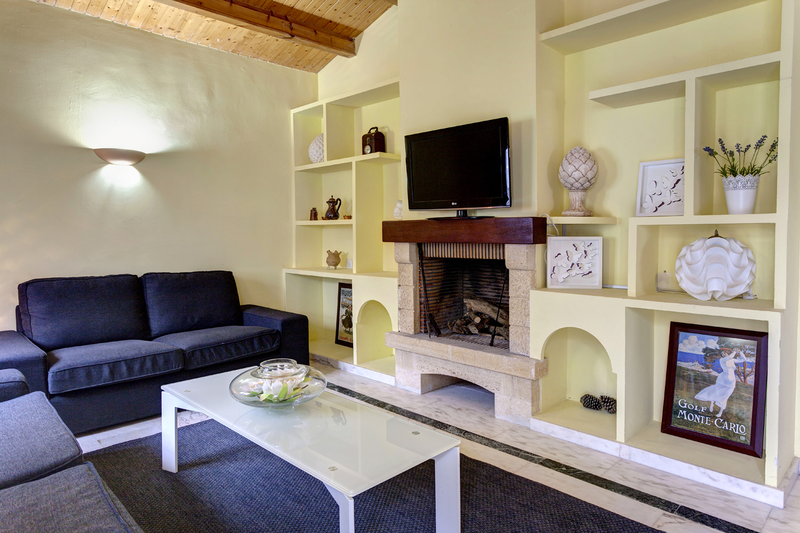 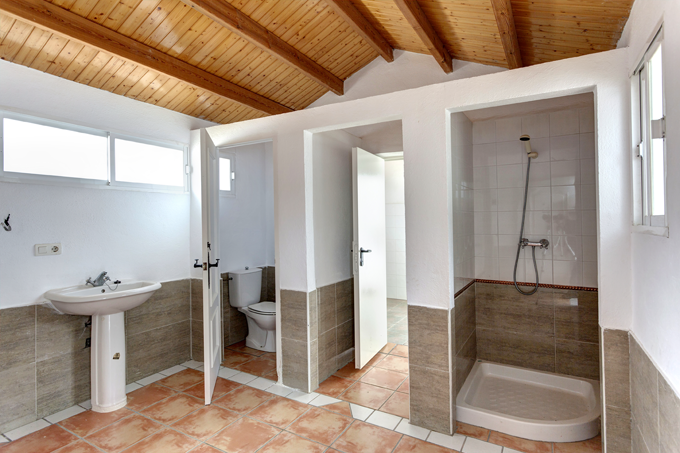 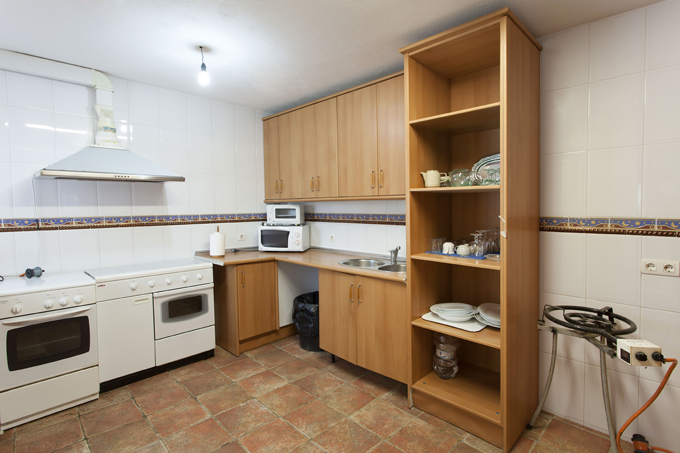 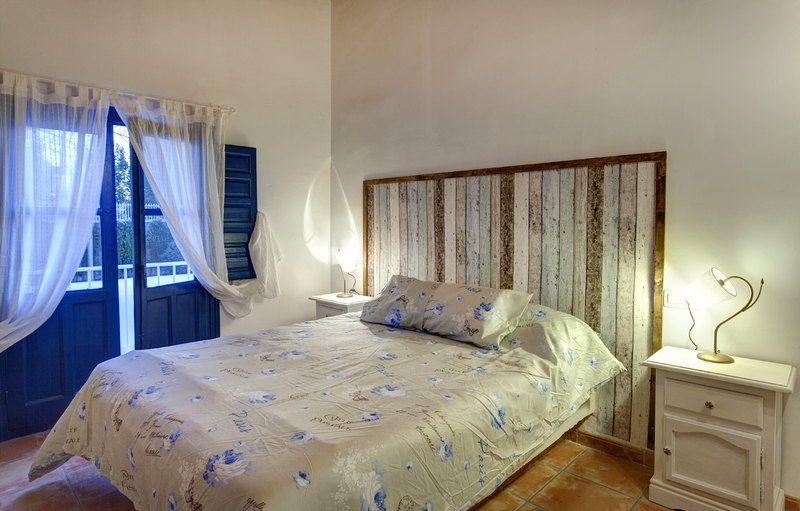 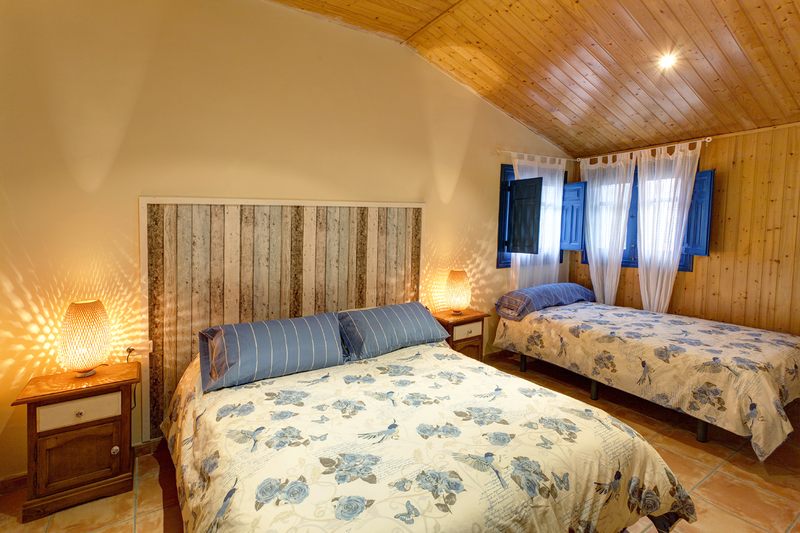 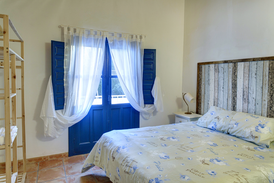 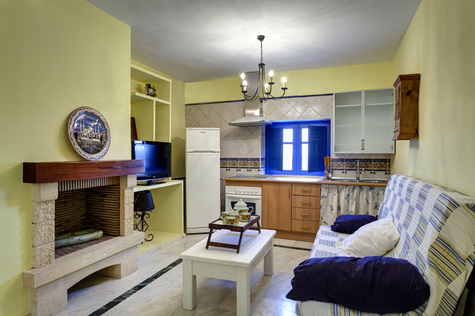 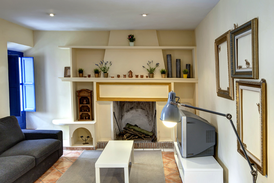 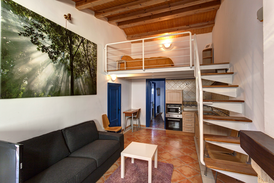 This lovely small complex has in total 5 totally new apartments with a capacity of in total 26 persons. 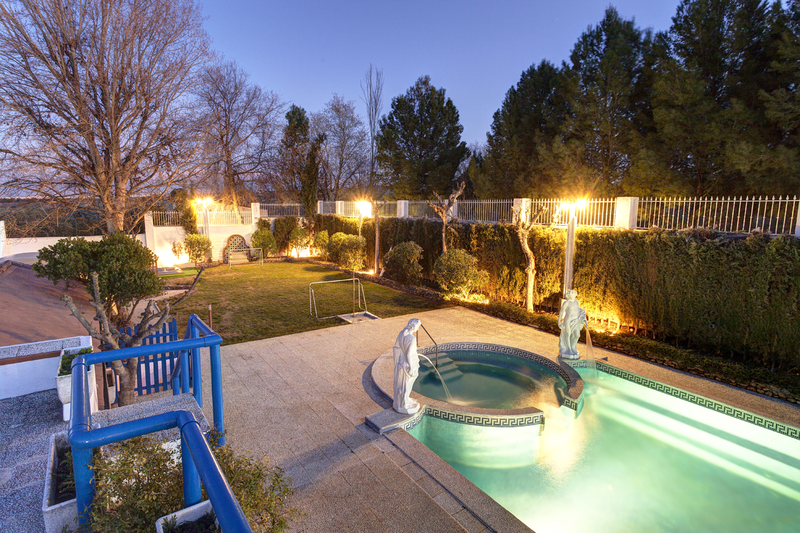 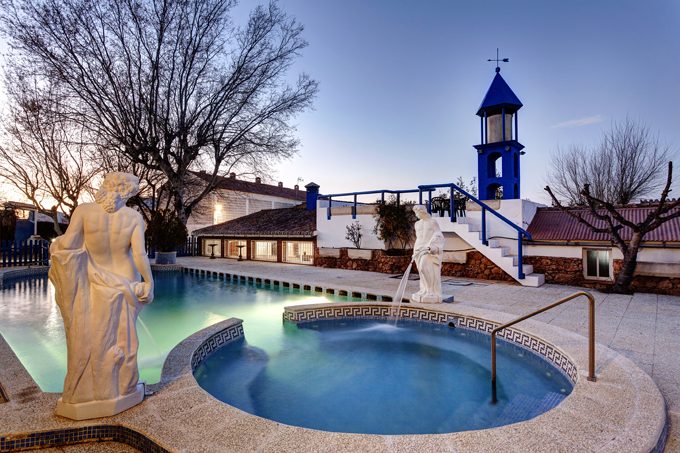 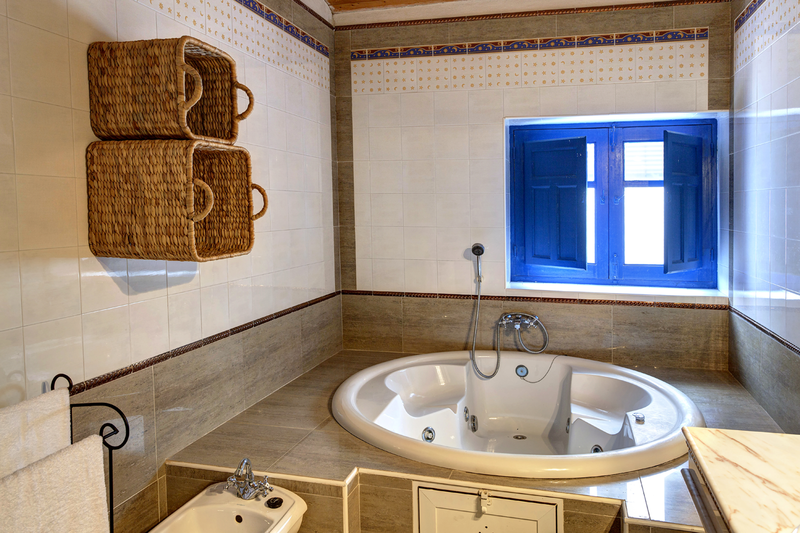 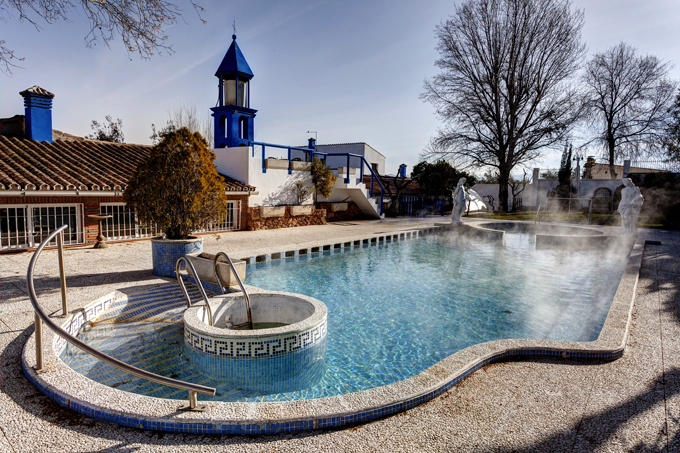 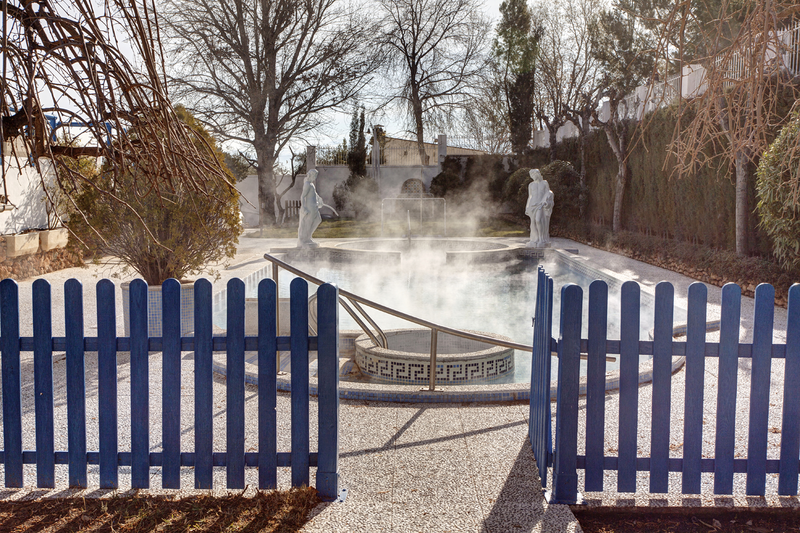 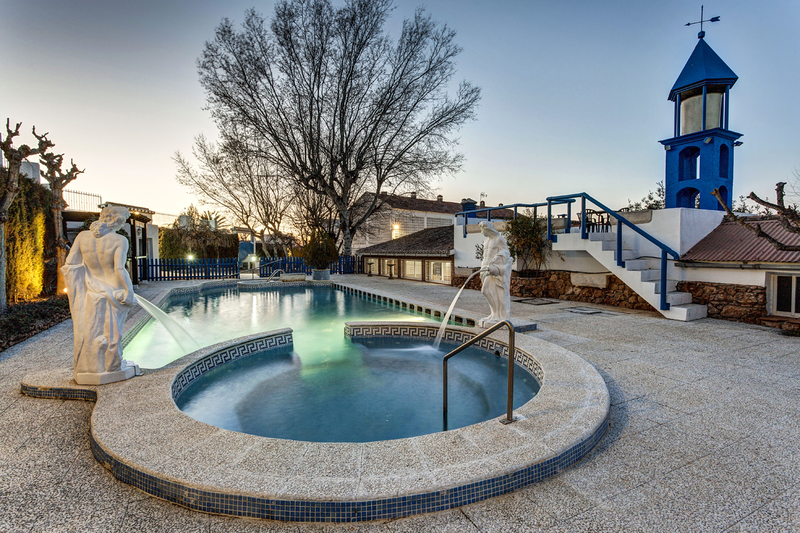 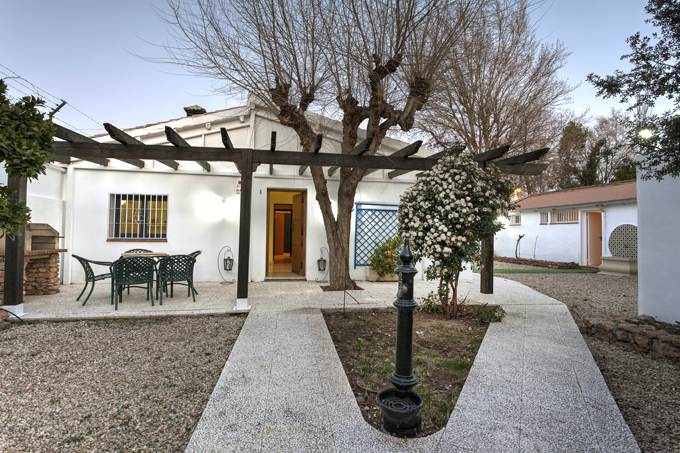 In the garden you are able to enjoy a thermal swimmingpool and jacuzzi. 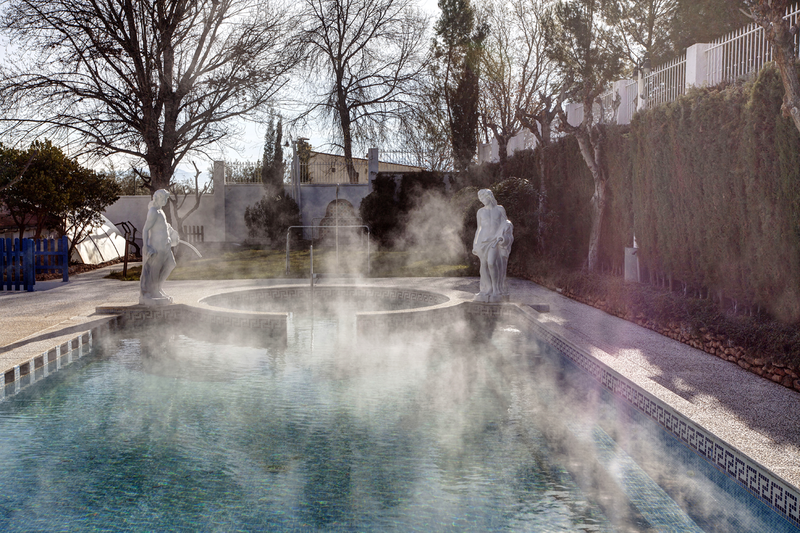 This water is classified as mesothermal which means that the temperature lies between 35 and 45 degrees. 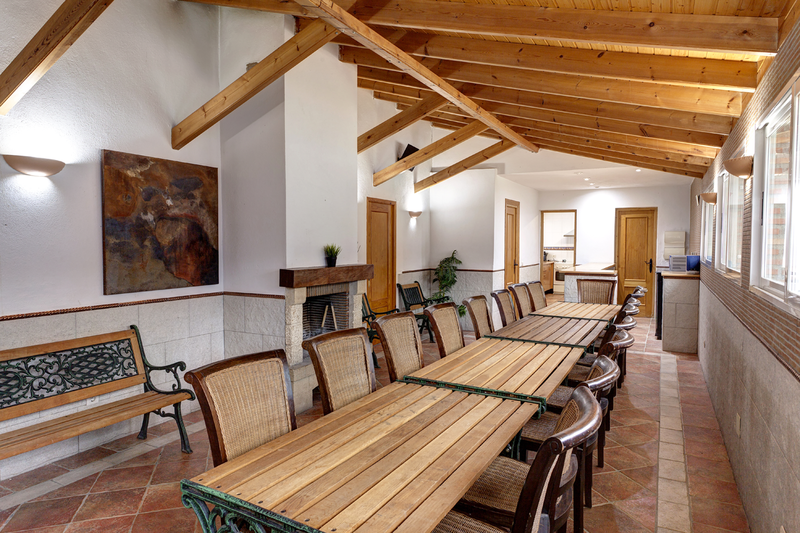 The complex is also offering a meeting room with a capacity of 40 people, which is excellent for your celebrations. 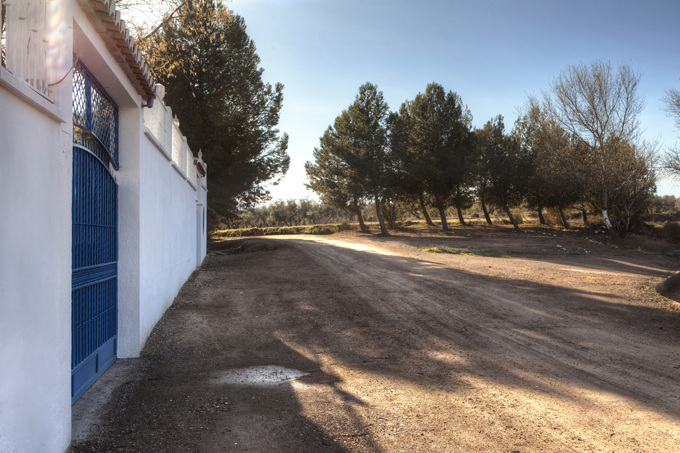 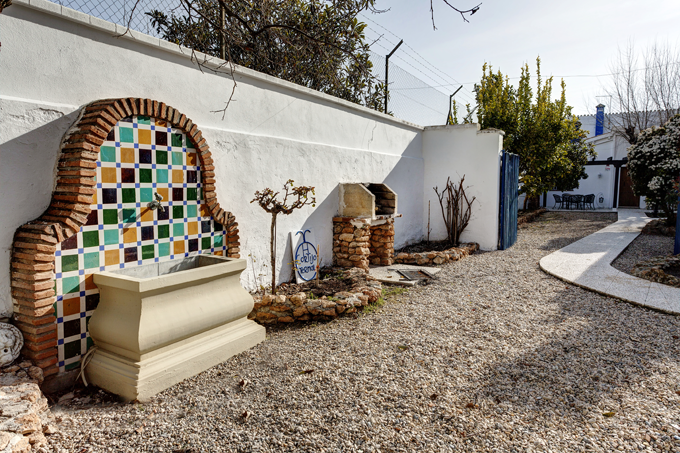 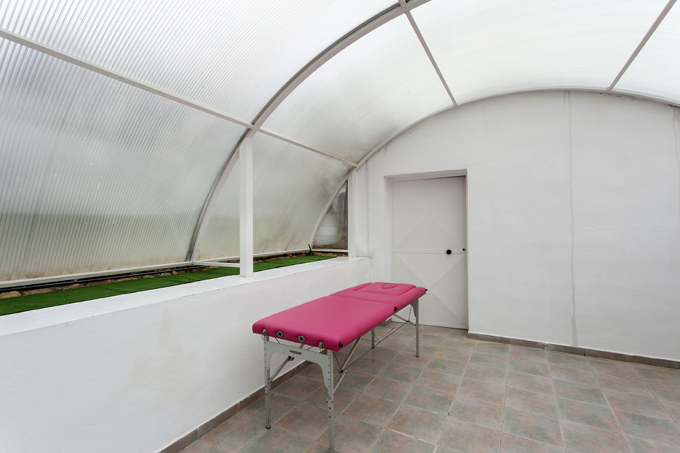 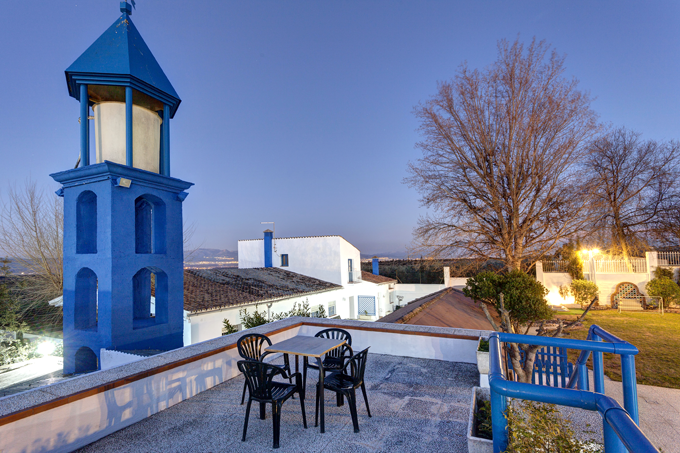 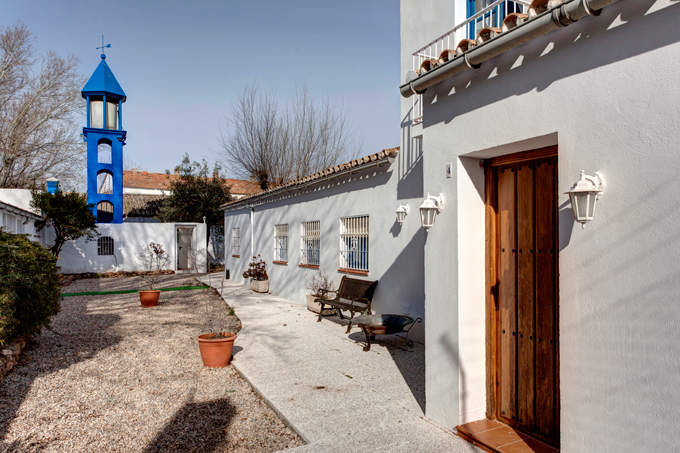 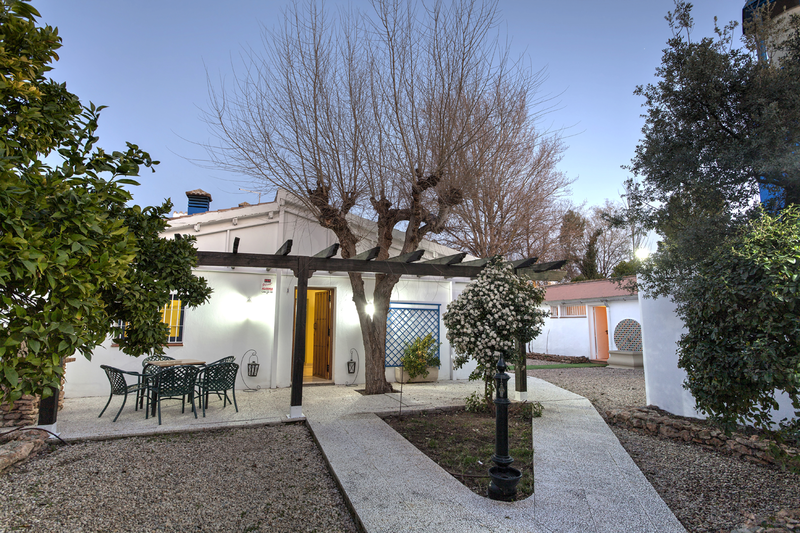 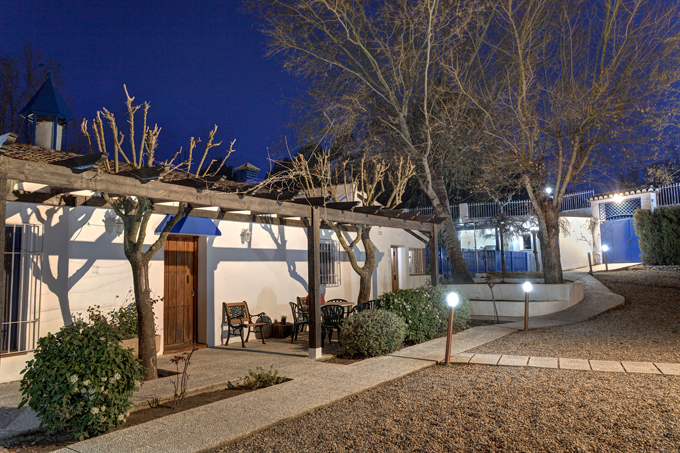 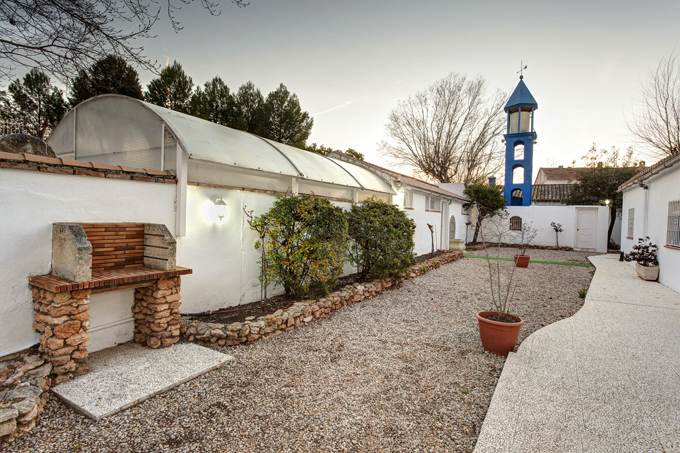 The complex is situated in the countryside of the Vega de Granada at the borders of the natural area Dehesas de Santa Fe, which excists of small hills and bushes. 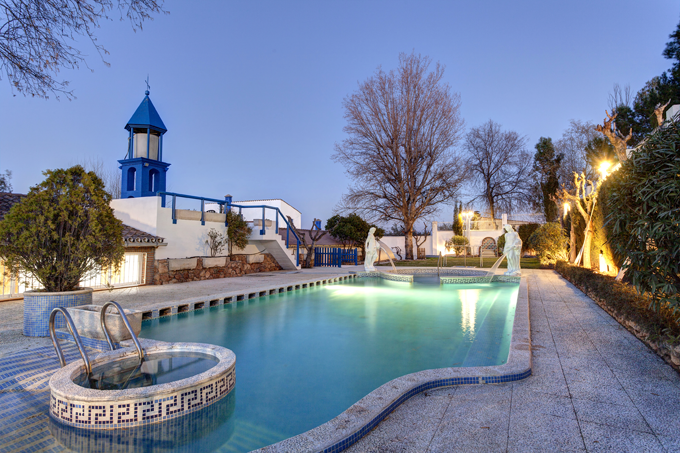 The village Santa Fe is 6,5 km away and is offering all facilities like supermarkets, banks, bars and restaurants. 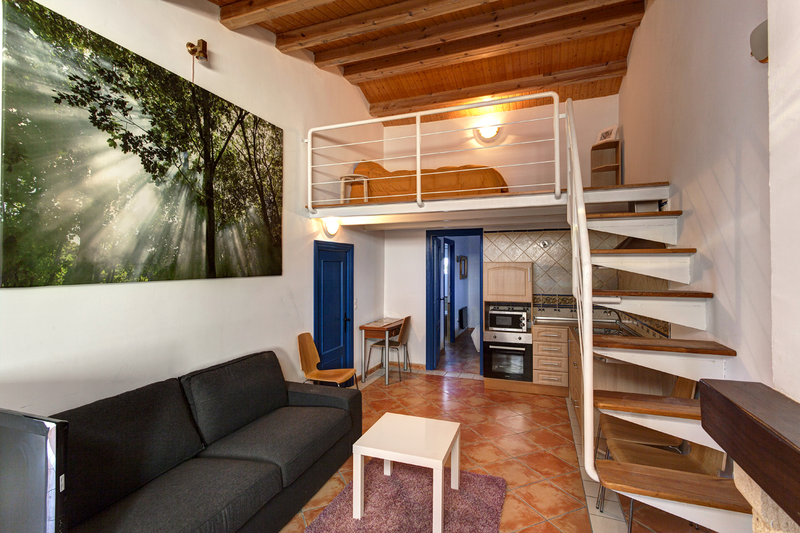 The apartment has a double bedroom, a loft with a double bed, a living room with a fire place, an open kitchen and a bathroom with shower. 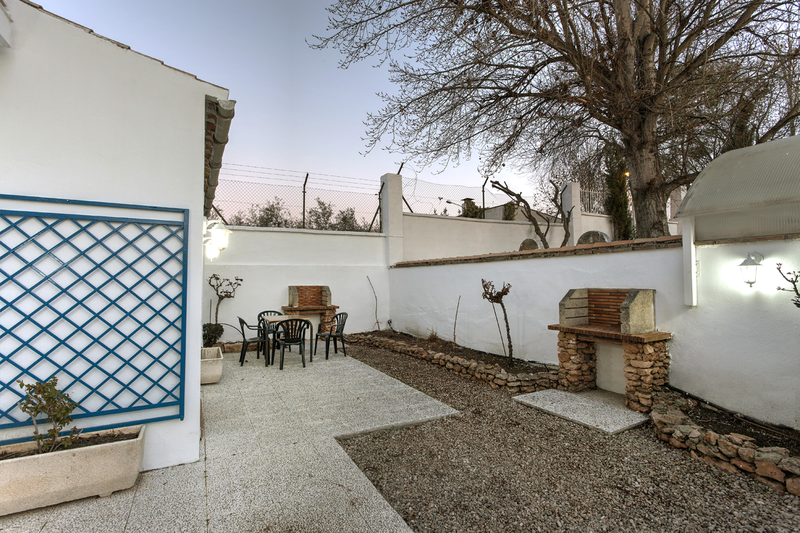 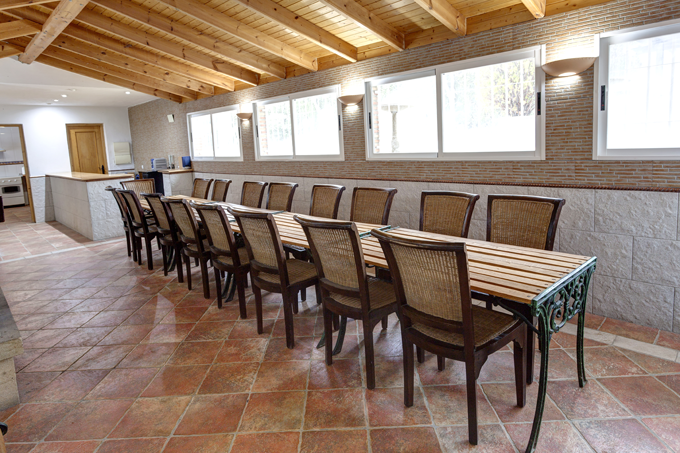 In front of the apartment you will encounter a private terrace with a barbecue..